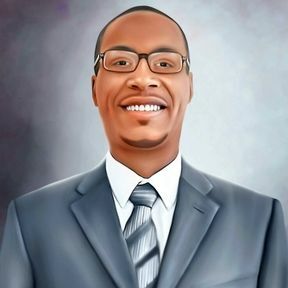 The Eight Essential Elements of Economic Evangelism teaches us to work harder for ourselves than we do for someone else. That is how to win in life. It also teaches that success is governed by a strict set of principles that must be adhered to and followed explicitly. 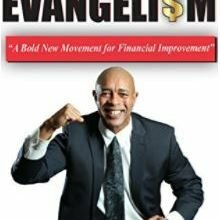 In this book, The Economic Evangelism System was designed to teach those principles and share eight traits with people that are willing and committed to change their lives. Many of today's transformational thought leaders teach that it’s all about having the right mindset. I agree with that concept in addition to other principles that I developed. I believe with these principles, we can leverage this knowledge to help an average person become an above average person with extraordinary results.